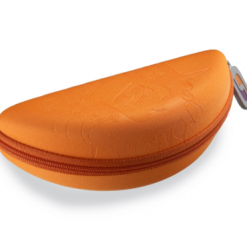 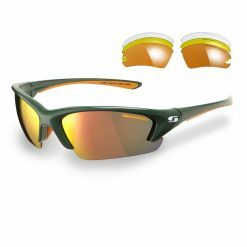 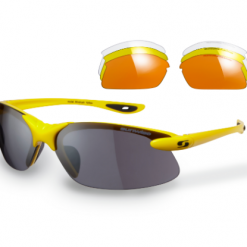 The Peak Sports Sunglasses are part of our Sports & Outdoor range. 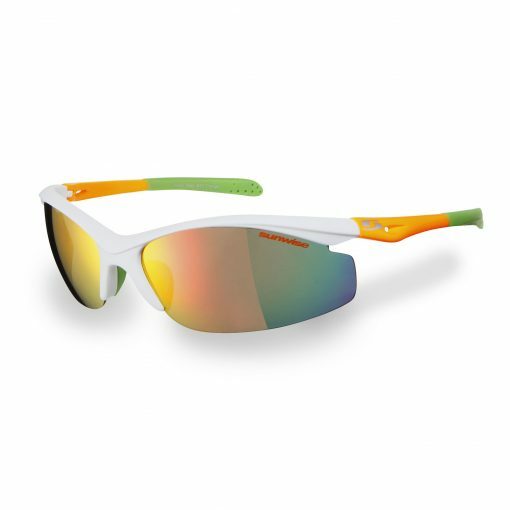 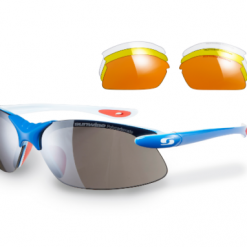 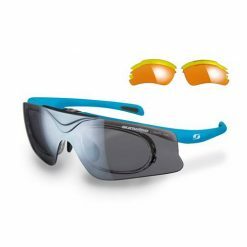 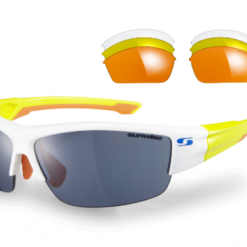 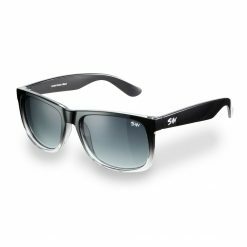 These sports sunglasses are designed with half frames so your view is uncompromised. 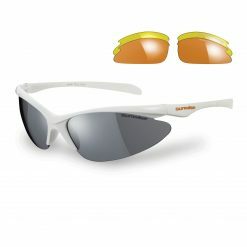 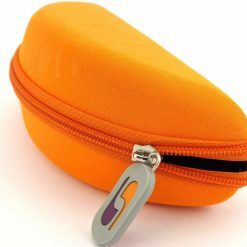 They feature rubber nose pads and sleeves to give you comfort and a secure fit for a wide range of sports and activities.